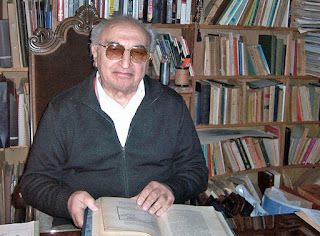 Dr. Pascual Carlos Ohanian, a lawyer, teacher and journalist and one of the most important South American academic of Armenian studies, passed away on the night of February 7. Pascual Ohanian was born in Buenos Aires in 1932. He investigated the history of Armenia since 1964, and received an honorary title from the National Academy of Sciences of Yerevan because of his works. He gave lectures and is the author of articles on issues of genocide, human rights, crimes against humanity and terrorism. He was also college rector of the Argentine-Armenian Marie Manoogian Institute. 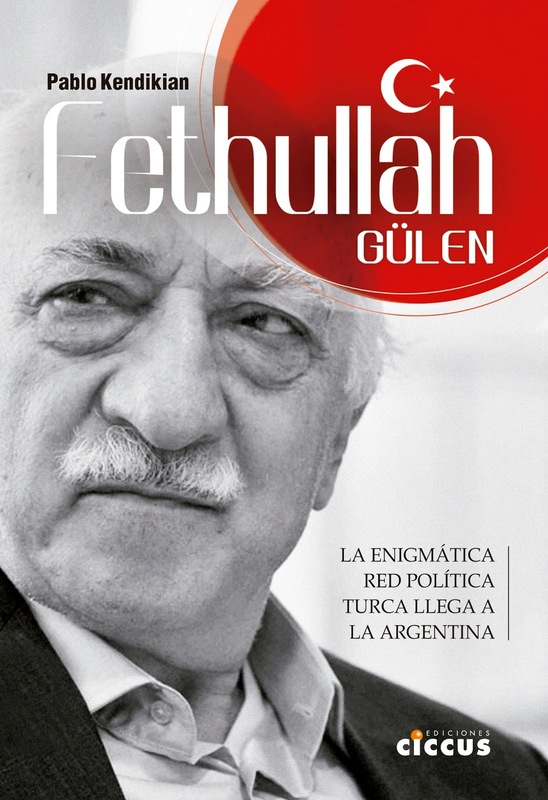 He is the author of "Turkey, Genocidal State (1915-1923)", published in 1986, a chronological compilation of Turkish, British, North American, French and Armenian sources about the Armenian Genocide. He also wrote "The Armenian Question and International Relations" a six volume book that approaches the Armenian Cause. 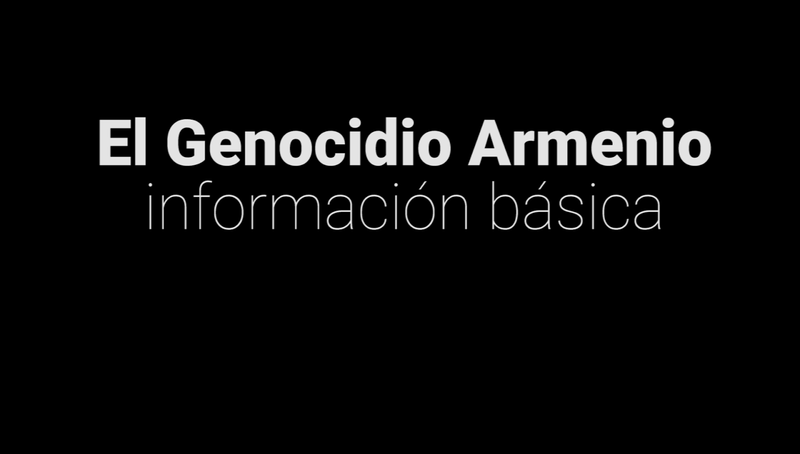 In 2003, the Museum-Institute of the Armenian Genocide of the Academy of Sciences of the Republic of Armenia in Yerevan published the book "The Protection of Human Rights and Genocide of the Turkish State against the Armenian Nation" in the Russian language. 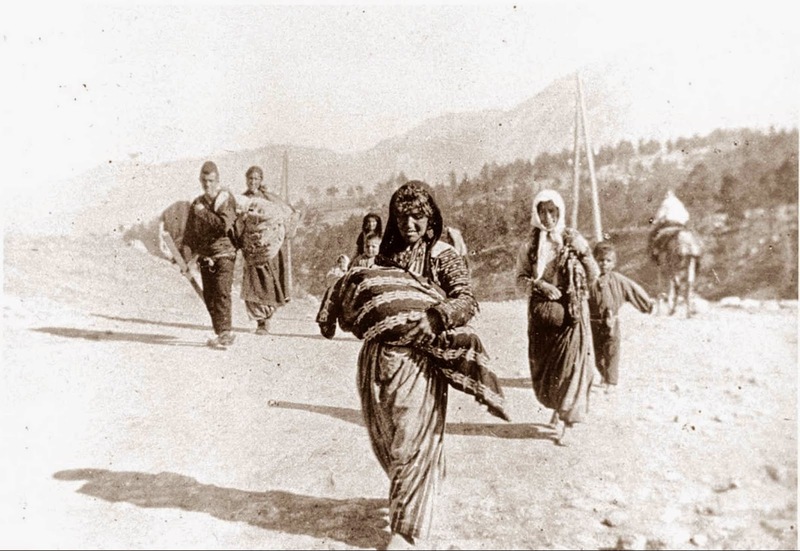 In 2004, the same work was published in English in Yerevan, by the Armenian Genocide Museum-Institute, of the National Academy of Sciences of the Republic of Armenia and in Arabic language in Beirut in 2007. For many years, Ohanian was columnist of Diario Armenia, the oldest and most important Armenian newspaper in South America.